Sure we may have consumed a collective eight gallons of coffee this morning here at GigMasters HQ (true story), but that’s not why we’re kicking things into high gear. Nope, we’re buzzing around like a bunch of busy bees because we’ve been crunching numbers to see, well, how our members can be busy bees too! Our answer: We’ve seen that our clients aren’t always getting as many “Yes” responses as they are requesting. We’re concerned. Without “Yes” responses, our clients can’t book you and that doesn't work well for you OR GigMasters! So how can we improve this? Well, we’re going to start by asking that you respond to your auto-added leads within 48 hours. As you've heard us say in the past, 1 in 3 bookings goes to the first person who sends a price quote. 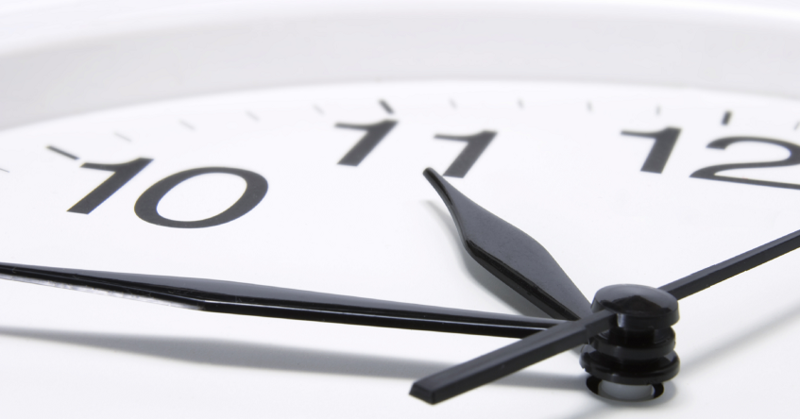 So the idea of placing a 48-hour expiration date on all auto-added leads just made sense. This acts as a timed window of opportunity for you to respond to a request before a decline is automatically logged on your behalf. Don’t worry though - if you were hand-selected by a client for a particular gig, you will not have a deadline to respond. 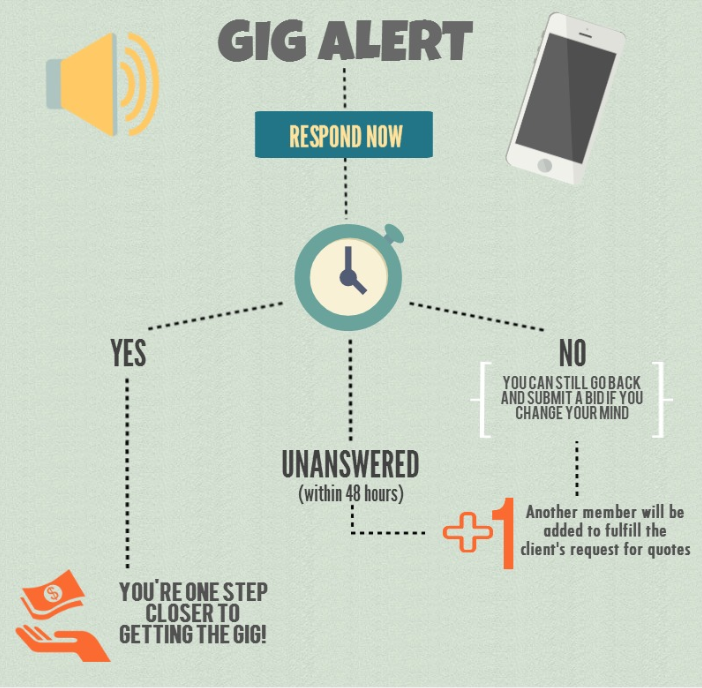 All we ask of you is that you take that brief moment to respond to your gig alerts right away, even if you are planning on declining. And if you do have a change of heart after declining a gig, you can always go back and submit a bid. Reminder: The faster you submit a price quote, the more you increase your chances of getting booked. (Rapid Responder Badge, anyone?) And with a shorter wait time for clients, too, that means everybody wins.